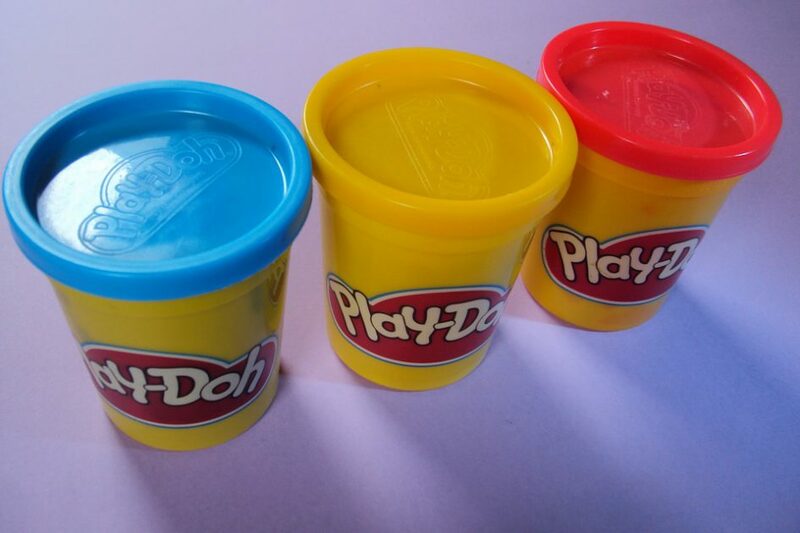 Hasbro, Inc, the American multinational toy and board game company and third largest toy maker in the world recently made an application to United States Patent and Trademark Office (USPTO) to trade mark the distinctive scent of Play-Doh to the cover all toy modelling classes with a scent mark. The use of smells in branding is increasing. Whilst is it almost impossible to obtain scent marks in the UK and EU it has previously been achieved in the US, although it is rare for companies to be successful in trademarking smells.